Welcome to our Tour Calendar. 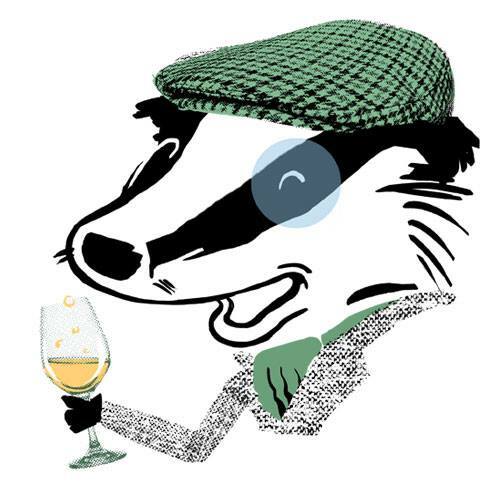 Our 2019 tours are now ready to book. More tours and dates will be added over the next few weeks. To book a tour, please select the tour and date you would like and number of tickets required. You will then be taken through to our secure Paypal payment page. Payment is accepted by using your Paypal account or card payment. Please contact us if you have any questions or would like to enquire about a private charter. Do you have a Voucher or a Red Letter Days gift card ? 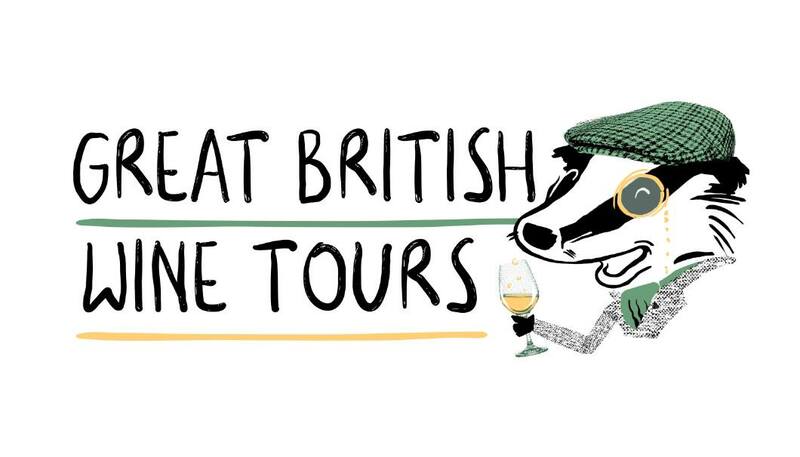 Please select the tour you would like to join on the Tour Calendar then email us at info@greatbritishwinetours.co.uk. Please state your voucher number and the date you would like to join on and we will get you booked in.